Local, freshly grown seasonal produce and spices; Delicious organic, gluten-free cookies & brownies; A Variety of Breads; Handmade Jams and Jellies; Artisanal cheeses; Specialty cut flowers; Local raw honey – These items and many more are sold at the Historic Lewes Farmers Market. 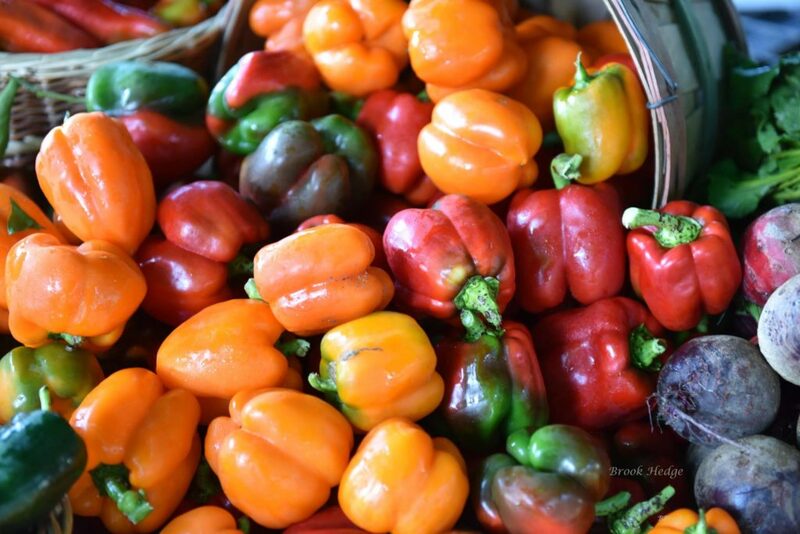 If you have not attended this local farmers market, you are definitely missing out! The Historic Lewes Farmers Market (HLFM) is a non-profit, community-based, producer-only, farmers market. Started in the summer of 2006 by a group of volunteers, the market has expanded to 35 vendors. In addition to fresh produce, eggs, fruits, breads, baked goods, meats, fish, cut-flowers and herbs, the HLFM features workshops by local chefs (using food from the market), master gardeners, and sustainable agriculture experts. People worldwide are rediscovering the benefits of buying local food. It is fresher than anything in the supermarket, and that means that it tastes great and is more nutritious. It is also good for our local economy buying directly from family farmers and producers help them keep their land. If you are interested in attending the Lewes Farmers Market, check out their website first for their hours and locations as well as a list of Weekly Vendors and a food availability chart that designates the seasonal fruits and vegetables and when they are available. Happy Marketing!